Flower geometric pattern. Seamless background. 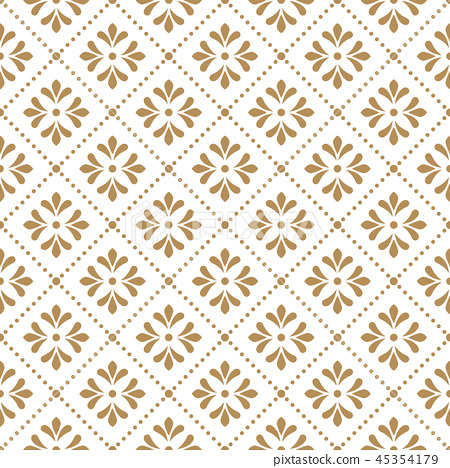 Stock Illustration: Flower geometric pattern. Seamless background.